By most measures, Frederick M. Barken, M.D., was a success as a primary care doctor. He ran a solo practice in rural upstate New York with 3,000 patients; he was well respected, and he earned a comfortable income. But after 25 years, at the relatively young age of 51, he&apos;d had enough. In his new book, Out of Practice: Fighting for Primary Care Medicine in America, Barken tells how he was driven out by the extraordinary demands of a frail and befuddled elderly clientele in the era of "fast food" medical care. It wasn&apos;t just the nonmedical requirements of the job that got to him, like the 80-year-old who was brought in by his daughter after he entered a highway exit ramp at 2 a.m. and began speeding along the wrong side of road at 70 miles per hour ("Tell him not to drive! 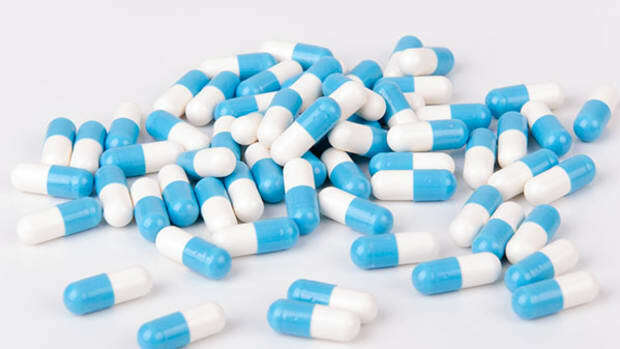 "), or the wife who dragged in her elderly husband because "he can&apos;t hear worth a damn," ("I can hear you just fine," the old man told Barken) or the little old lady who wanted to take a drug she saw advertised on TV but didn&apos;t need ("Ask your doctor if [our pill] is right for you!"). 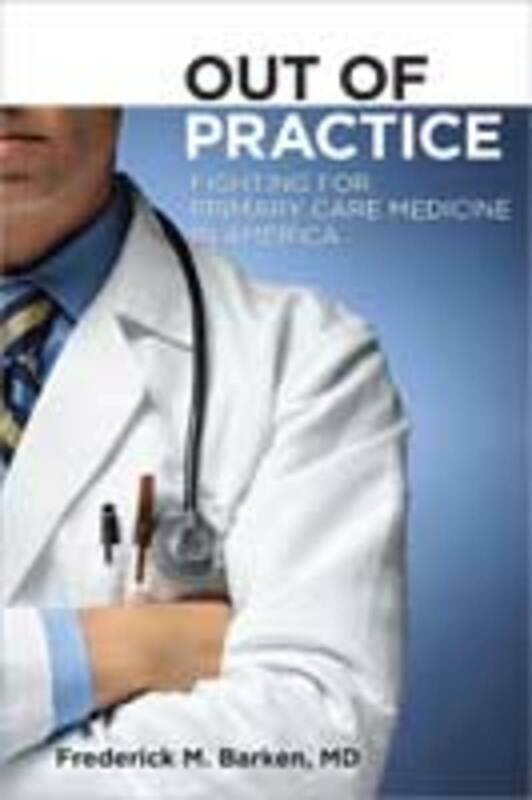 "Out of Practice: Fighting for Primary Care Medicine in America" by Frederick M. Barken, M.D. Out of Practice is the compelling story of one man&apos;s struggle to retain a close connection with his aging patients, many of whom he began seeing when they were much younger, even as he was squeezed by Medicare. It&apos;s also the story of a doctor beset by rising overhead costs, plagued by liability insurance, exhausted by demented clients, and swamped by faxes that arrived by the pound, awaiting his signature, often for nonmedical matters ("Patient may have her hair done"). Primary care physicians need to see 30 to 35 clients daily in order to cover a fixed overhead of $250,000 yearly, and that&apos;s impossible when the waiting room is packed with anxious and lonely people with multiple and complex ailments, Barken says. 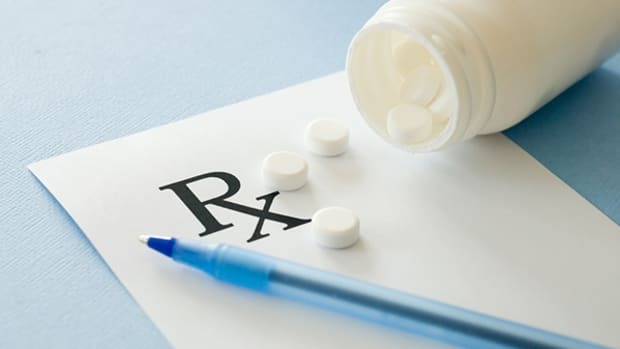 "A patient who requires meticulous fine-tuning and frequent, lengthy counseling, such as a poorly controlled diabetic with wildly fluctuating blood sugars, takes too much time," he writes. "... There is, amazingly, no time or room for sick people in the doctor&apos;s office." Time is indeed at a premium, except as it applies to the generalist&apos;s pay. Consider the case of a 72-year-old man with blurred vision and cataracts who is sent to Barken, his primary care doctor, for medical "clearance" for surgery. The patient tells Barken—but not his ophthalmologist—that he has been experiencing blinding headaches for six months. During a head-to-toe exam, Barken discovers that the man has a heart murmur. He postpones the eye surgery and orders a CAT scan and an echocardiogram. Then he reviews the reports, which point only to muscle pain or perhaps arthritis of the neck. Next, he calls the patient to tell him the good news, and he mentions that the scan shows some shrinkage of the brain. At this, the man becomes distraught and inconsolable and thinks he must have Alzheimer&apos;s disease. In separate, lengthy conversations with the man and his daughter, Barken patiently explains that shrinkage is a common finding for the geriatric brain. Finally, he reschedules the man&apos;s eye surgery. In all, Barken has spent two hours on this patient and his family, for which Medicare pays him $175. Medicare doesn&apos;t cover his coordination of care or communication of the test results and their significance to the patient. But Medicare pays the cardiologist $244 for a 15-minute echocardiogram and the radiologist $299 for a CAT scan that took 10 minutes to read. So Barken gives up, and the reader is alarmed: If he can&apos;t make it work, who can? Deftly weaving the anecdotal with the big picture, Out of Practice sounds the warning for the soon-to-be senescent Woodstock Generation-all 78 million of them—and the "nation of caregivers" that Barken predicts will soon have to look after them. Now more than ever, he says, boomers need good primary care: Only a special relationship with such a doctor, through thick and thin, can help them forestall frailty and get the comfort and consolation they want. Primary care has been shown to improve health and save lives. Nurse practitioners and physician&apos;s assistants can&apos;t take the place of trained generalists, Barken says, and they&apos;ll only serve to stratify primary care, as the wealthy flock to "boutique" practices. Computers are no substitute for the case-by-case learning of the generalist. Walk-in clinics are skimming off the younger, healthier patients. Specialists are those who know "more and more about less and less." 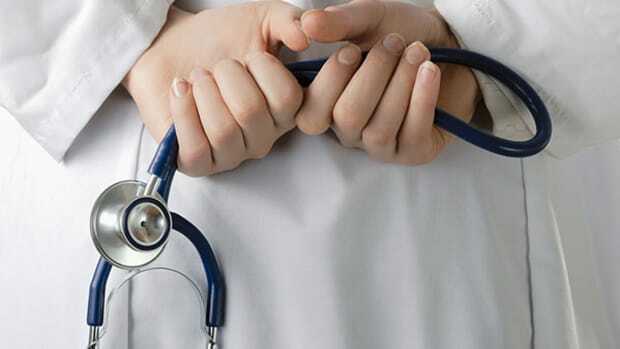 To meet the challenges of baby boomer care, Barken proposes a mandatory draft for medical school graduates—two years in primary care before they can be trained as specialists. There was a doctor draft in the United States during the Korean and Vietnam wars, he says—why not for compassionate service at home? Primary care doctors should be called "clinical coordinators" and be paid well for serving as advocates for the elderly, Barken says. Some of the frail octogenarians in his waiting room, he writes, could "barely negotiate the short path to the lavatory, let alone navigate a complex, fractionated system of health care. ..."
Barken envisions doctors with laptops for offices making house calls, screening a geriatric population for mild cognitive impairment and other frailties. He wants Medicare to pay for long-term, in-home nursing care. And he says high school students should be educated about the needs of family members who are losing their sense of self. Studies show that by 2050, one in every 45 Americans will be afflicted with Alzheimer&apos;s.
"How can we hope to thrive, prosper and grow as a nation when saddled with such a heavy burden?" Barken asks. "... Our approach to the coming epidemic of dementia will determine who we are."